A lone AI wakes up on an unknown world, her pilot is in critical condition and she must find a way to save him. Can she make it through the ridiculous red tape and avoid the Caretaker? The elder dragons are waking up and the world is being plunged into chaos. Are you the chosen one to finally defeat them? Honestly, no, probably not but hey you can at least get cool armor along the way. 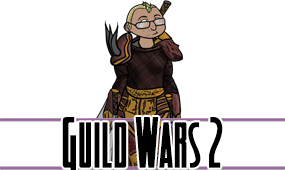 Let's play one of my, formerly, favourite MMOs. Wei Shen is an undercover cop within the Chinese Triads. Can he keep his cover intact while also raising through the ranks and finally putting down the triads for good? Grab a meat cleaver and a car cause it's time for some crime. You're a space ninja with a moon mom telling you to go kill people even though you don't remember who or what you are. 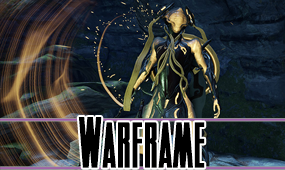 There's a lot of weapons, a lot of Warframes and a lot of bugs. Time travel and retcons abound in the fifth expansion for World of Warcraft. 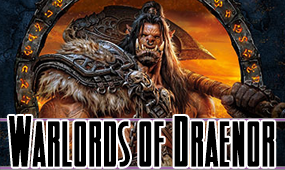 Go back through the dark portal to fight against the Iron Horde and their non-demon ways. Oh, make a house with a bunch of chores.